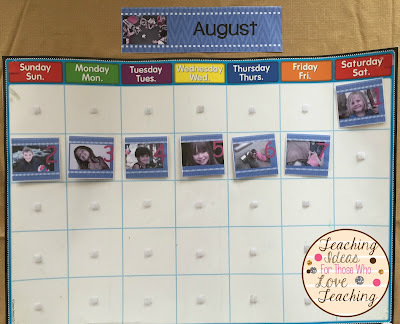 It does not matter what grade level I teach, each year the calendar is a central part of my classroom. The students, and I refer to it on a daily basis. 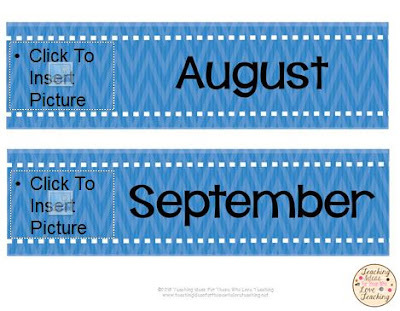 I made these cute free monthly calendar headings. They are designed to click and insert your own photos. My class LOVES their calendar headings, and I hope yours do too.